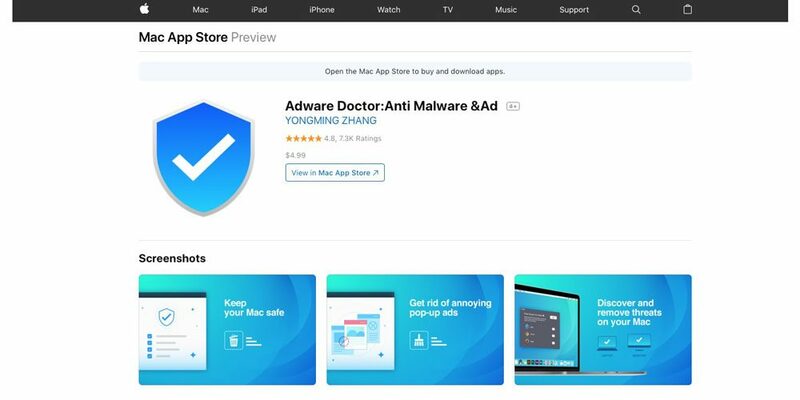 Top-selling app in Mac App Store has been exposed to steal the browsing history of users, and Apple blamed this for weak inspection. According to medias, a top-selling app in Mac App Store has been found to steal browsing history of users. Since it’s quite sensitive to involve the data security of users, great attention has been drawn. Right after the exposure, Apple soon removed it from the store.